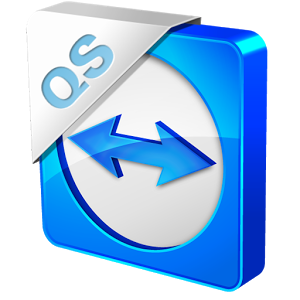 TeamViewer is one of the most popular ways of helping your less technologically inclined friends and family members get things working. It first supported Android devices with a Samsung tie-in a few years ago, but now it's compatible with a fair number of phones and tablets, and it's expanding again today. Here's the changelog for the latest version of TeamViewer QuickSupport, which is basically just the list of newly supported devices. The update is live, but remember you need to get the QuickSupport add-on installed on the target device before any of the magic happens.